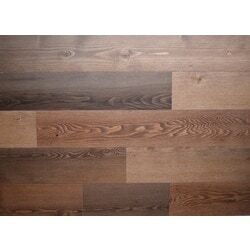 Timberchic Freestone Peel and Stick Reclaimed Wooden Panels Freestone / 5"
A beautiful brown that adds the feel of a mountain stream seductive and natural. MADE IN USA: All products are 100% reclaimed wood that is manufactured in Northern Maine. PRE-FINISHED PRODUCT: Planks arrive pre-finished and offer a easy to clean smooth wipeable surface. 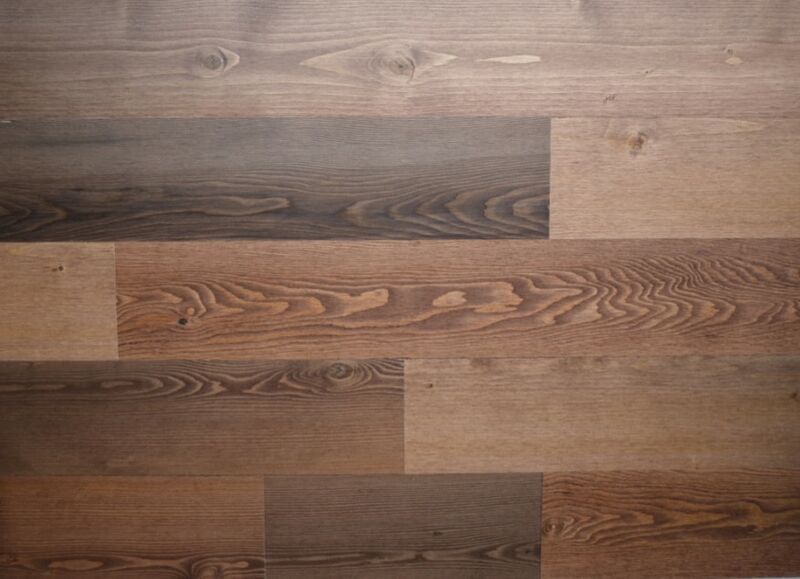 PRODUCT DIMENSIONS: Planks arrive in varying widths between 12"- 48", are 1/8" thick and each box contains 20 Sq. Ft. of coverage.